David Adler is a research partner at Generation Rent in London. 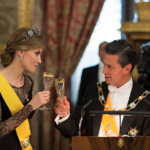 He is a former Fulbright–García Robles Scholar at the Colegio de Mexico in Mexico City. 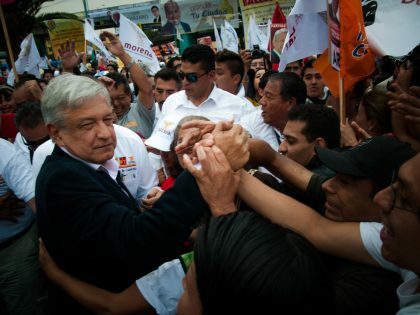 Andrés Manuel López Obrador is Mexico’s most leftwing president ever. His arrival has given hope to millions –— and driven pundits to despair. 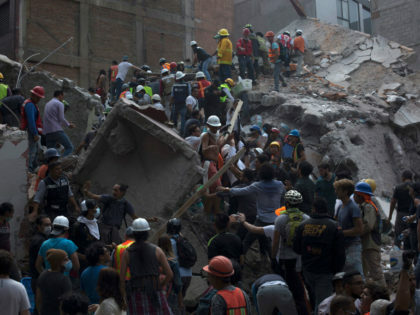 In Mexico City, putting developer profits before earthquake preparedness yielded lethal results. How one person's housing crisis becomes another's housing boom. 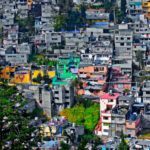 Mexico City's experience shows that you can’t establish a “right to the city” without taking on the power of capital. Despite a year of social unrest, this month's Mexican elections mostly preserved the status quo. What happened? 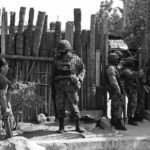 The Mexican Drug War is a product of the country's democratic deficit.